So, it's a girl!!! Which simply means the nursery ideas are endless and honestly, I was overwhelmed with the amount of choices, designs, patterns, themes, etc. But finally...after browsing hundreds of web sites and boutiques, I found a look I loved and Kyle loved too! We also found an amazing web site - http://www.modpeapod.com/ - for custom bedding. Tracy with Mod Pea Pod does amazing work and you'll love her price point. If you know anyone searching for baby bedding, definitely pass this site on to them!! The bumper will be made out of the paisley and polka dot pattern with a stripe ruffle and aqua grograin ribbon crib-tie, bow accents. 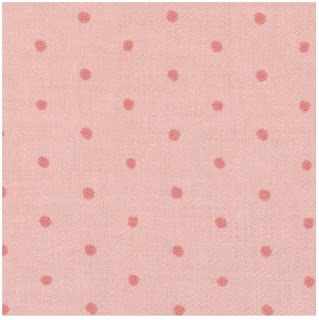 The crib sheet will be in a pattern similar to the coral polka dot pattern and the full crib skirt will be the striped pattern with polka dot ruffle. 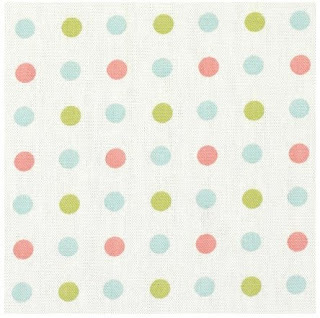 It also comes with a coordinating baby blanket which has a lot of the ultra-soft, white minky fabric. 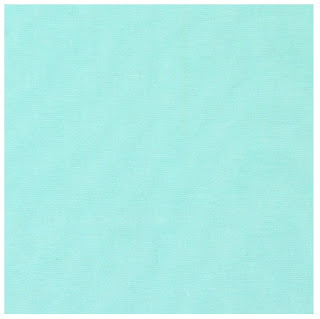 I love the aqua color and we're contemplating painting the walls a soft, pale aqua with some type of pattern. 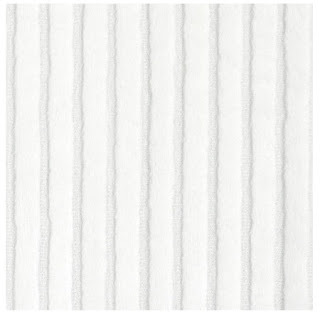 For furniture, we've ordered an antique white crib and we're planning to use an antique white claw-foot dresser that we already own as a changing table. 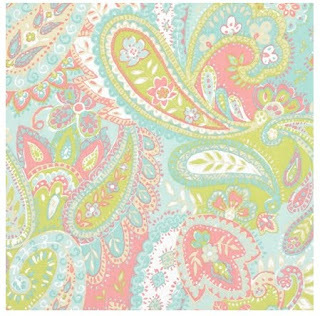 Still have plenty of decisions to make but feel so much better now that we've decided on the bedding! I love that you're blogging!! I've had so much fun documenting my pregnancies and pictures of my kids....and it really cuts down on your need to keep a conventional scrapbook. 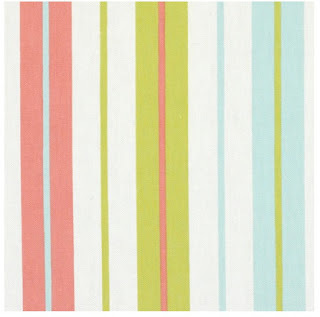 I love these colors and I'm sure you'll put together a beautiful room.